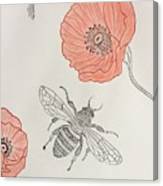 The Bee And Red Poppies is a pastel by Natalia Wallwork which was uploaded on September 2nd, 2018. Flowers and insects as a part of our environment. 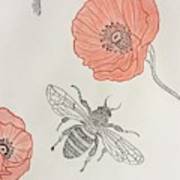 I am doing a few artworks with one color only to underline simplicity and the same time a beauty around us. Enjoy! Original artwork is in white background. 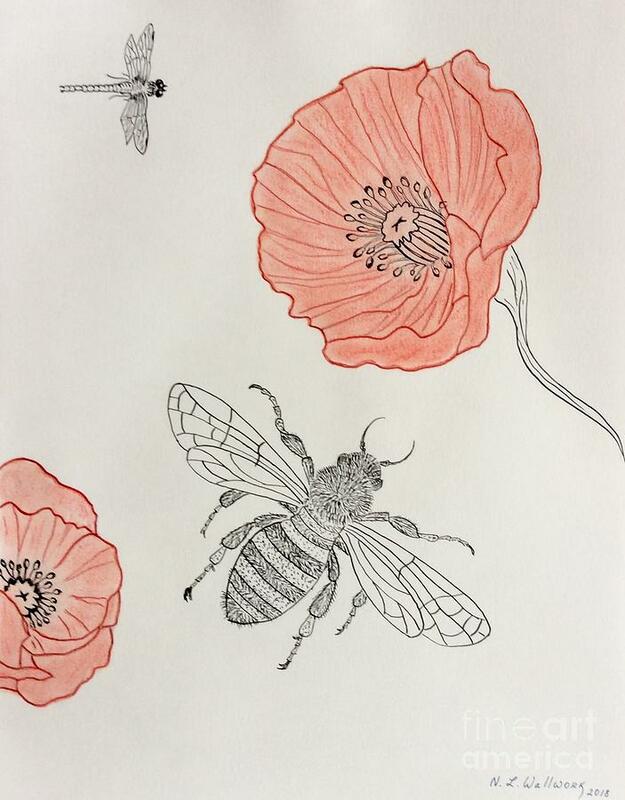 There are no comments for The Bee And Red Poppies . Click here to post the first comment.